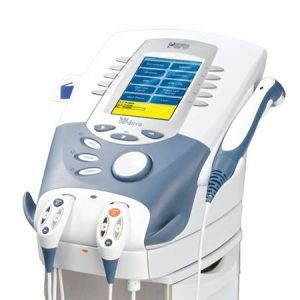 What is Ultrasound is used for? 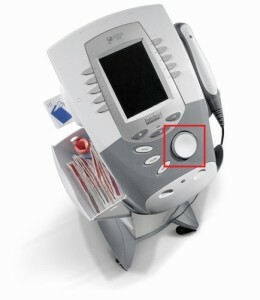 Ultrasound is used produce many effects such as potential heating of desired region. It has also been shown to cause increases in tissue relaxation, local blood flow, and scar tissue breakdown. The effect of the increase in local blood flow can be used to help reduce local swelling and chronic inflammation, and, according to some studies, promote bone fracture healing. Calibration and adjustment of the Ultrasound are crucial for the proper use of the equipment in order to reduce the risk to the patient. It must be done regular for the best results. We also provide repair and replacement of any electrical parts. 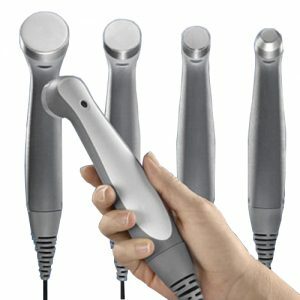 Ultrasound applicator has low or no output. Applicator overheats. Improper function of intensity knob.